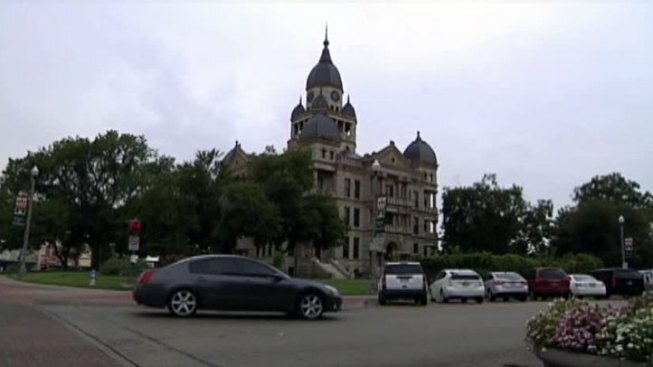 The City of Denton is making big plans for their future and they want residents to weigh in. City leaders are in the process of updating Denton's current comprehensive plan that will serve as the city's blueprint for development for the next fifteen years. "We need to have an update to the Denton Plan because we have grown a lot since 1999," City of Denton Senior Planner Abra Nusser said. Nusser said it is time for city planners to go back to the drawing table and give the current comprehensive plan a makeover. "[The plan] takes into account everything from public participation and feedback to how land will look, and then it takes a look at commercial uses -- our main industries, our small businesses -- what they need to prosper in the City of Denton," Nusser said. City leaders want to make sure to include the needs and desires of citizens, so they are asking residents what they want. "I personally would love to see a higher quality grocery store in town. I think people would support it. I know they would," Denton resident Lee Ann Smith said. From grocery stores to transportation, most Denton citizens have a unique outlook. "We'd like to see a much easier process to get any new business operational in the City of Denton," Denton resident Steve Watkins said. Nusser said the city will be taking these ideas into consideration and looking forward to the ideas residents offer. There will be a public open house Thursday night for Denton residents to give their input. It will take place at the Center for Visual Arts in Denton from 6:30 pm to 8:30 pm. There is also a website people can visit to get updated information on the Denton Plan.